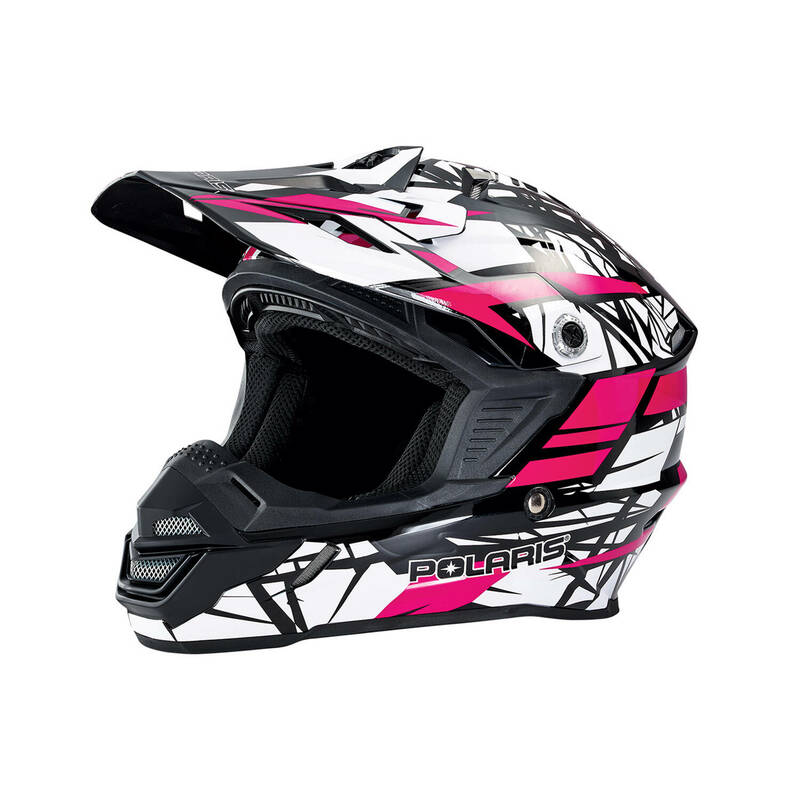 Our affordable Tenacity Youth Moto Helmet delivers high style and protection in a wide variety of moto-style designs. 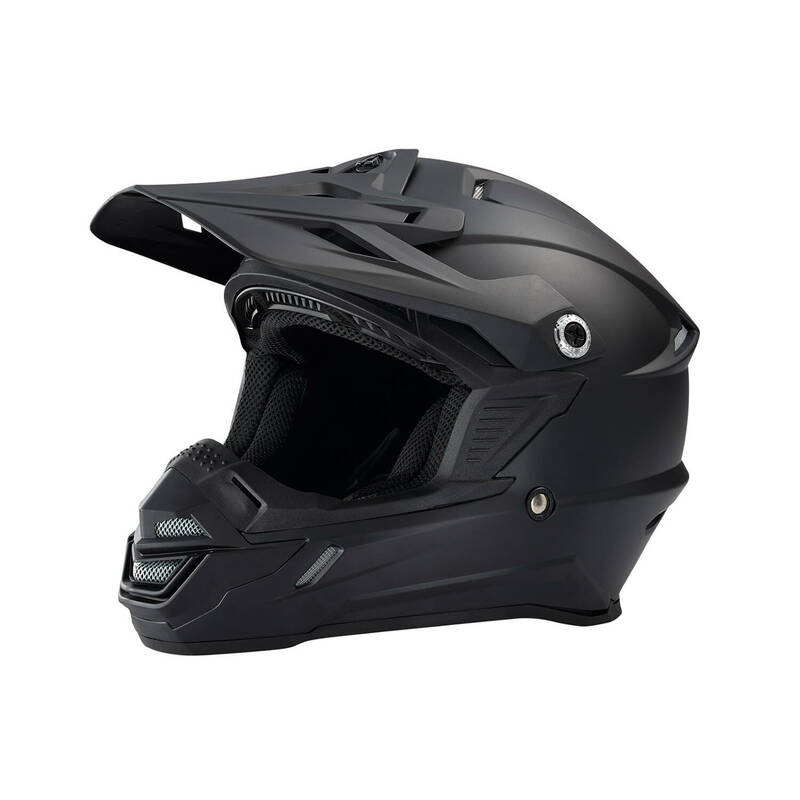 The rugged injection-molded thermoplastic shell creates a DOT and ECE safety certified design. 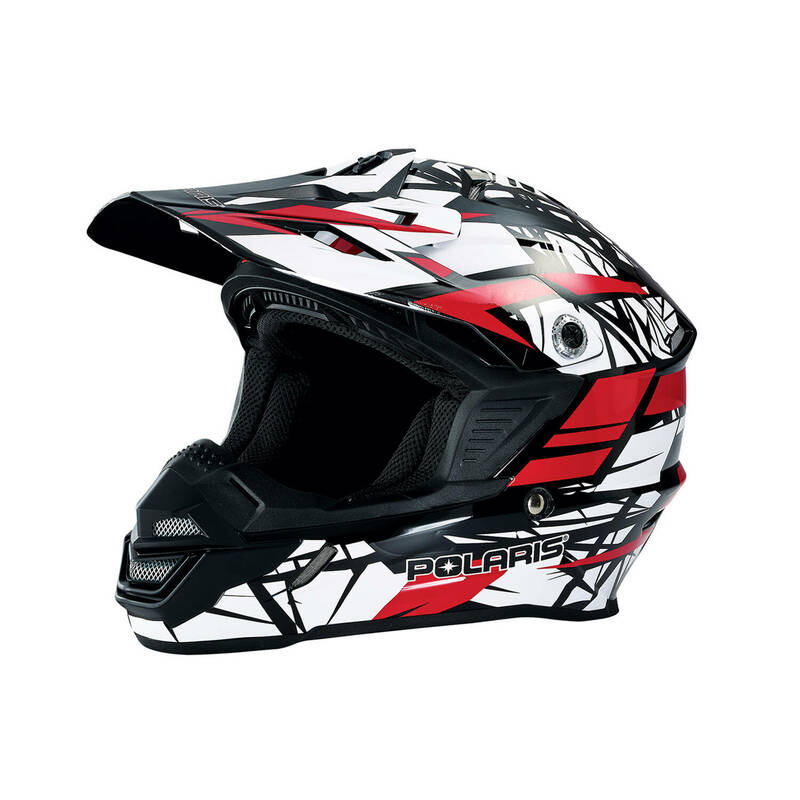 A total of 14 intake vents directs airflow through the helmet to the 6 rear exit exhaust vents, keeping you cool and your goggles fog free. With this much comfort and style, you’ll never want to stop riding, but when you do, the moisture wicking, removable and washable liner will have you ready for your next adventure.